We soap things with soap and we spice things with spice, so it seems like it should be possible to marinade things in a marinade. That might not be the case after all. 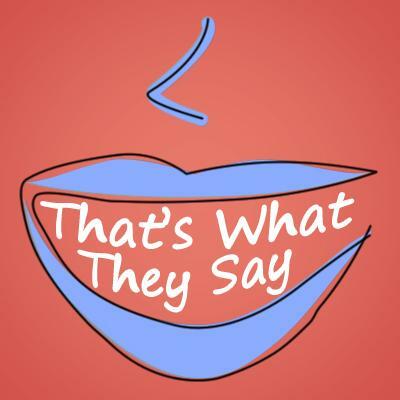 This week on That's What They Say, host Rina Miller and University of Michigan English Professor Anne Curzan take a closer look at marinade and marinate. According to Curzan, people seem to be concerned about the difference, or the confusion, between marinade, the noun, and marinate, the verb. "The word 'marinade' as a noun, goes back to 1725, when we borrowed it from French," says Curzan. "The verb 'marinate' had been borrowed in from Italian in 1645, so it was already available in the language. "When 'marinate' came into the language, it was a transitive verb. In other words, it had to have an object, so you 'marinated' things in vinegar, oil, or whatever you were marinating them in." Curzan says a metaphorical system exists where we talk about ideas as food. For example, an idea might be "hard to swallow," or "half-baked." Other examples include ideas that are "regurgitated." Are there any food-related metaphors that you use to describe various situations? Let us know by leaving a comment below!